AC on the blink? No worries; we’re just a quick phone call away at 813-909-0809. With over 40 years delivering trusted air conditioning sales, service and repair we take great pride in providing transparent pricing, fast service and advanced high efficiency HVAC systems. Not sure whether to repair or replace? Give us a call and we’ll provide a free quote on a replacement central air conditioning system. If your system is over 10 years old, you could possibly cut as much as 30% of your yearly energy use with a high efficiency heat pump and matched fan coil. Call now for AC Repair Carrollwood and speak directly with a technician. No voice mail, phone menus or answering services. When we say personal service, we mean it! 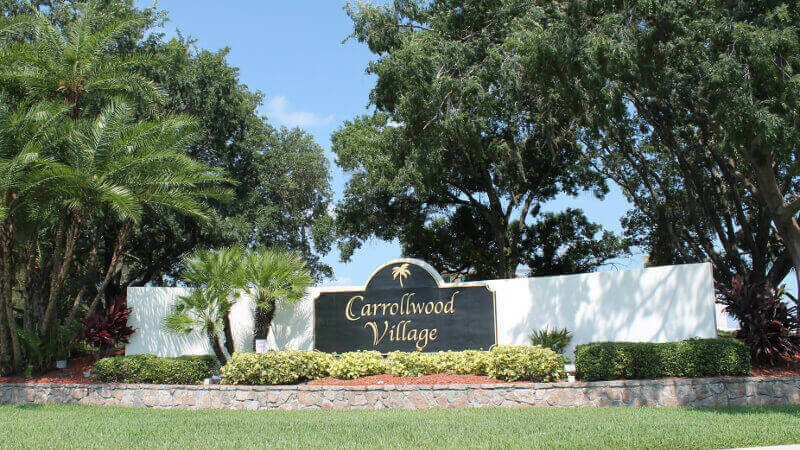 Carrollwood, Florida was developed in the late 1950s and continued to expand through the 60s, 70s and 80s. It is bounded by Lake Magdalene to the north, Tampa to the east, Carrollwood Village to the west and Egypt Lake to the south. 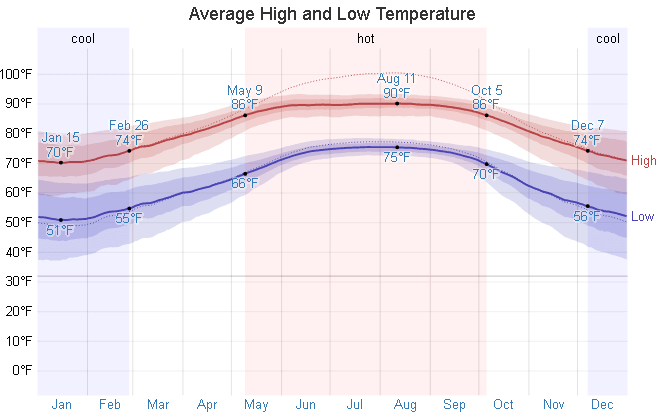 Like most of the Tampa Bay area, the summers are sultry and the winters are mild. To make it through our long hot summers in Carrollwood, stay on top of your air conditioning service. A well maintained HVAC system will not only operate at peak efficiency, it will help keep those summer utility bills in check. Make sure you change your ac filter each month. Your filter keeps dust and particles from accumulating on your evaporator coils, located in your inside air handling unit. If these coils become enveloped in dust, they are unable to properly absorb heat, reducing the ability of your system to cool the air. 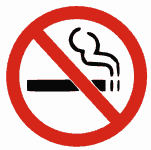 Unchecked, a buildup of dust and dirt on the coils can cause the coils to freeze up and damage the system. In addition to changing your filter monthly, it’s recommended to clean your evaporator coils twice a year, once in the spring before the summer heat sets in and again in the fall before transitioning to your winter heating cycle. Along with a similar schedule for keeping your outside condenser coils clean, this will ensure your HVAC system maintains peak performance and maximum energy efficiency. Along with other energy saving tips that adds up to a lot of savings for both energy use and your budget. A/C Repairs has excellent customer service! I have used them for over 10 years and they never disappoint. Their prices are very reasonable. I live in Carrollwood and they always come the same day. All the employees are friendly and respectful. Eddie is great! I recommend them to any one who asks! Need affordable air conditioning repair in Carrollwood? We deliver prompt, courteous and expert AC repair service to all our customers in Carrollwood. We’ve built our reputation on straight talk, no fluff pricing and exceptional customer service. We show up when we say we will and you can be confident there will be no hidden charges, mystery fees or bait and switch. We simply deliver great repair service for all your air conditioning and heating needs. 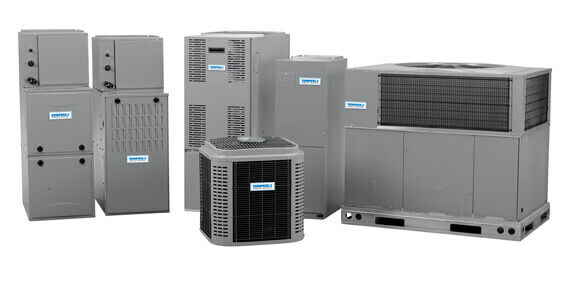 Call now for your AC repair Carrollwood A/C Repairs Inc. “The Affordable AC Repair Solution”. Considering a new air conditioning system installation? If you live in Carrollwood and are considering a new air conditioning system installation or replacement, why not call AC Repairs Inc for a second opinion. We price our heating and air conditioning systems to be very competitive and we provide honest second opinions even if you choose to go with another HVAC vendor. It pays to compare and you’ll be confident knowing you did your due diligence when choosing the appropriate HVAC system for your home. We carry a complete line of advanced Tempstar HVAC systems and have just the right heating and cooling system for any budget. Whether it’s the high-efficiency, whisper quiet Deluxe Series, the budget friendly and hard working Performance Series or the popular QuietComfort Series, we’ll pair your needs with just the right matched system to ensure years of warm memories and lasting cool comfort. N. Dale Mabry, Orange Grove Dr.